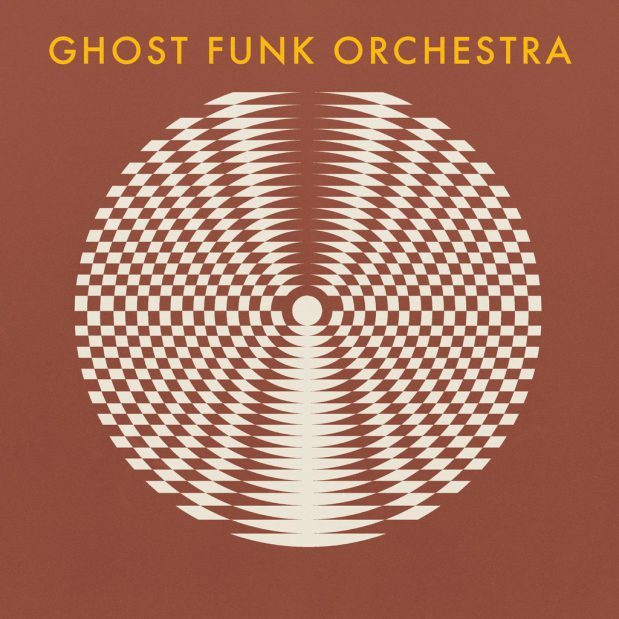 A track full of mystery and sinister overtones is simply the best way I can pay homage to the Ghost Funk Orchestra’s latest release. The soulful vibe of the guitars and creepy vocals combine beautifully to create a psychedelic ambiance. GFO is the brainchild of producer musician and arranger Seth Applebaum.